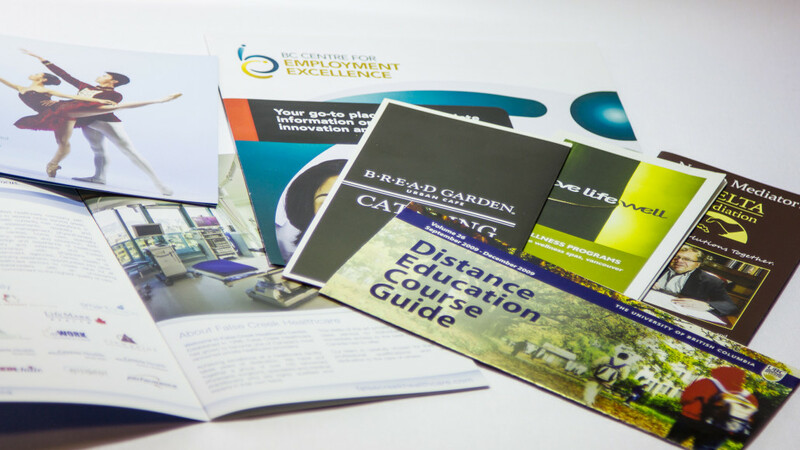 LinxPrint’s brochure and flyer printing services are perfect for small or large projects. From mail campaigns to local business and event promotions, we’ve got you covered. We also print rack cards, postcards, and custom items to meet your needs. Read on to learn more, or click the link below to request a quote — one of us will get back to you as soon as we can. Mainly used for advertising purposes, a full colour brochure can be used to inform your clients about particulars of your event, features of your product, etc. 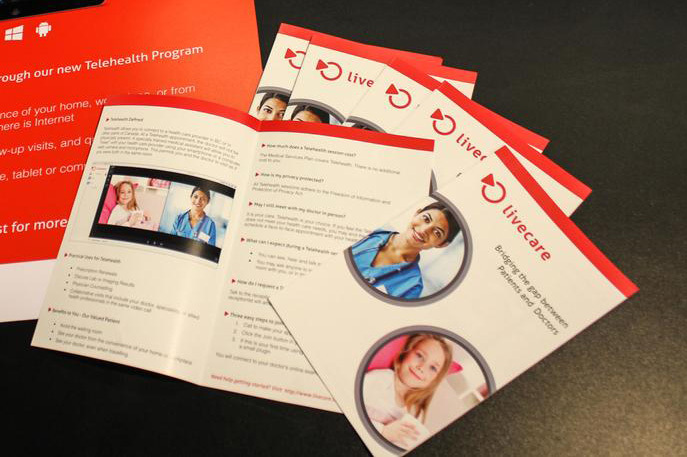 At LinxPrint in Vancouver, we believe a good brochure is clear in language and highly eye-catching in design. The most common types of brochures are full colour letter sized sheets printed on both sides and folded in half, and the tri-fold brochure – the same but folded into thirds. Depending on your design, we offer a variety of fold arrangements including the ‘Z-fold’, the ‘C-fold’ and the ‘accordion fold’. We offer brochure design and print services on a variety of paper stocks to fit any budget. We will use digital technology for quantities less than 2000 and off-set technology for anything over 2000. Check out our booklets & annual report printing.